Happy Monday! And it is a happy Monday because I am having such a brilliant time in the UK! This has been exactly what I needed, I've had lots of fresh air, quality time with my family and lots of cuddles from my nieces. So happy I decided to come back, albeit for a short time. And of course it's flown by and I am heading back to Dubai tomorrow but I still have a 4 day weekend to enjoy before getting back to the grind on Sunday. 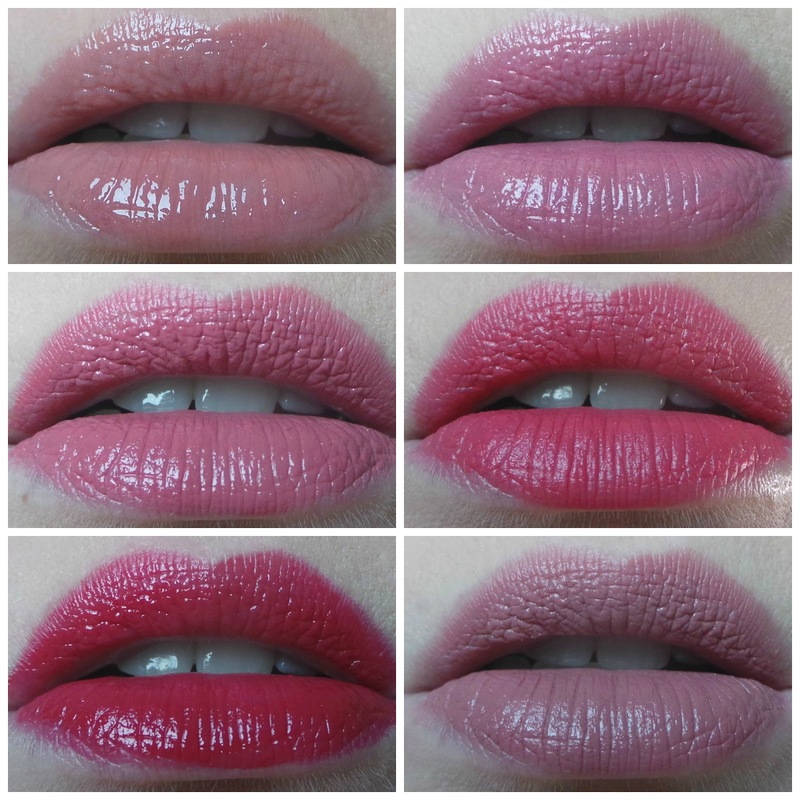 Here's my last 6 lip picks!